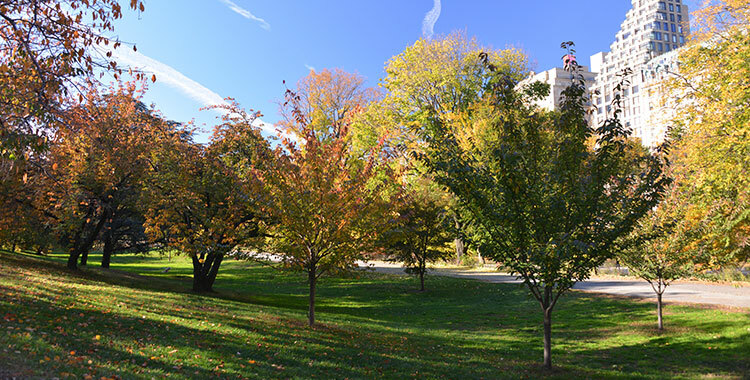 The Tree Trust of Central Park Conservancy offers you the unique opportunity to support the care of Central Park's approximately 20,000 trees. 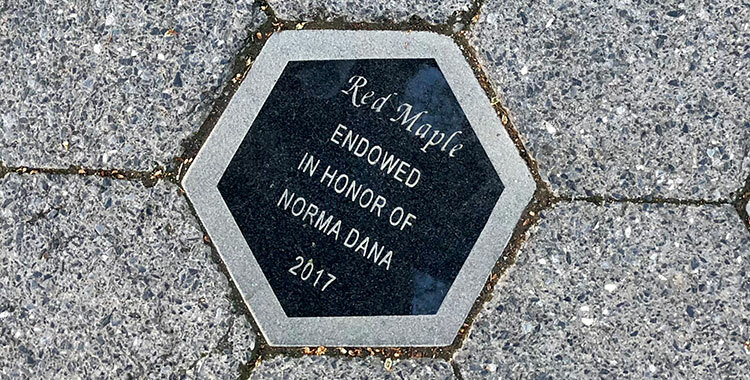 All contributions to the Tree Trust are placed in an endowment for existing trees and to fund the planting of new trees. 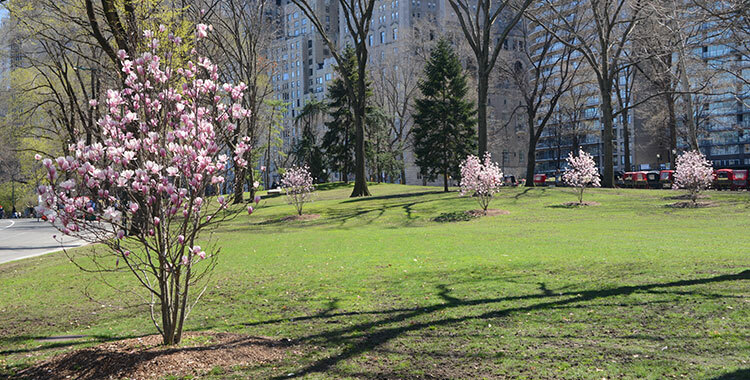 Your gift will help ensure Central Park's trees are well-maintained. For important milestones in your life, endow a mature tree and create a living memory that will last for generations to come. Many donors choose to make a contribution as a gift in honor or in memory of someone, or to celebrate a joyous occasion. 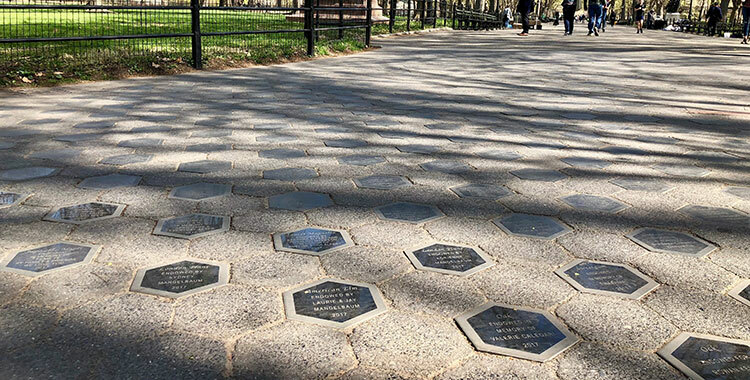 With the endowment of a mature tree, the gift is honored with an engraved paving stone at the southern end of Literary Walk in the heart of Central Park. 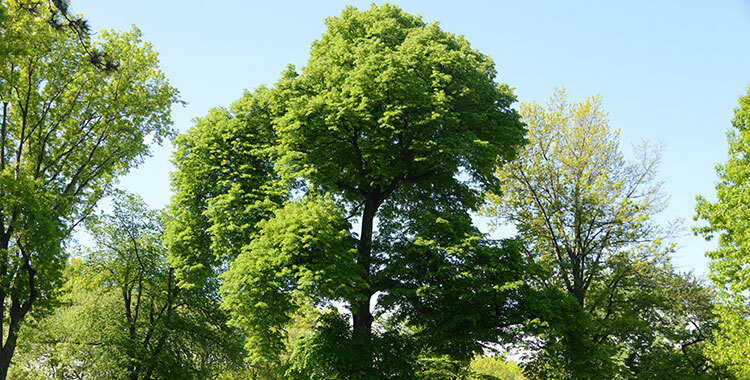 Central Park Conservancy is able to facilitate group fundraising for a tree through TreeMark, an online fundraising tool. To set up a page for group fundraising and to learn more about TreeMark, please email trees@centralparknyc.org or call 212.310.6617. Sorry, that tree name or code could not be found. 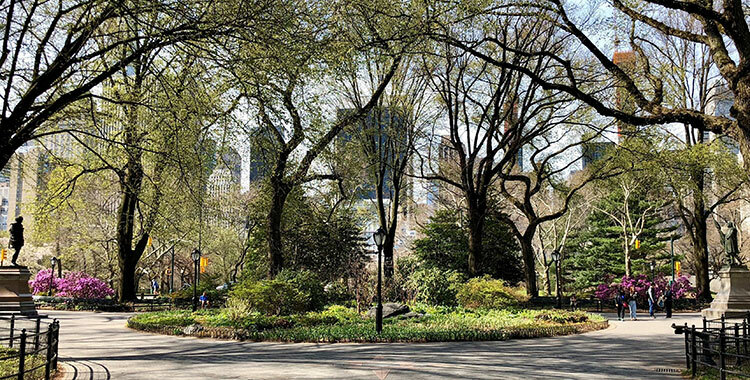 Should your group not reach its goal within one year, all contributions will be designated to support the general fund for the care and maintenance of Central Park trees.